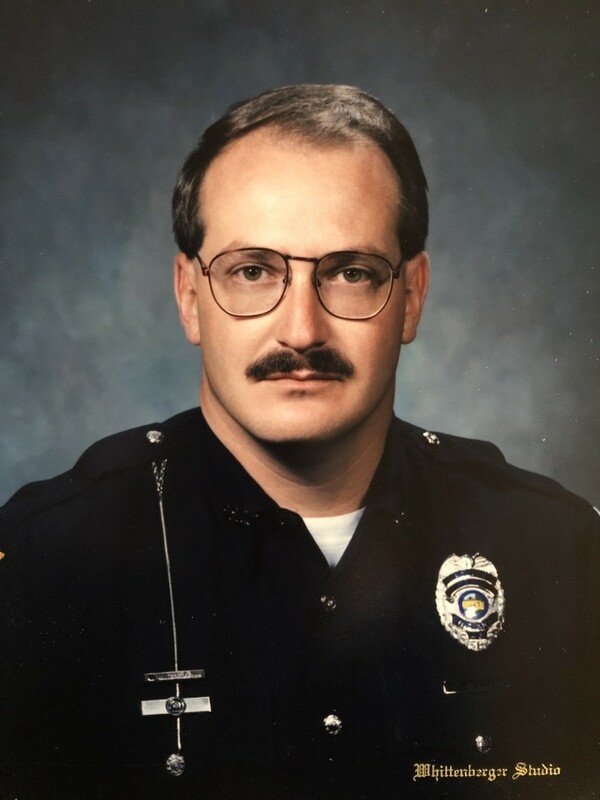 Dennis K. (Denny) Williams, 55, of Peru, passed away on March 17, 2019 at his residence. He was born September 22, 1963 in Peru to Delbert and Beulah (Sparks) Williams. Denny was a 1982 graduate of Peru High School. After graduation he was employed at United Technology before enlisting in the U.S. Army, where he served from 1985 - 1989. Upon returning from the Army he went back to work at United Technology before hiring on the Peru Police Dept. He proudly served the Peru community from April 1992, retiring in April 2005. He also worked as a part-time EMT and before retiring for good, Denny worked Security for Dukes Hospital. He was a proud father, a loving son and a loyal brother. Denny always had a smile on his face and would give you the shirt off his back. He will be missed by everyone that was blessed enough to know him. Denny is survived by his son, Kory (Jessica) Williams, Westfield; brothers, Bob (Jane) Marcum, Peru; Jesse Marcum, Peru; Delbert (Ann) Williams Jr., Mexico; Jeff (Christy) Williams, Peru and Tony Williams, Converse; sister, Rita (Robert) Clements, Florida; his furbabies, Zeus and Koda, along with several nieces and nephews.